‘Give peas a chance’: A video made by Oxford Sparks (with scientific consultant Phil Poole) to illustrate the importance of nitrogen. Aimed at KS3 pupils (11-14yrs), but suitable for everyone! Phil Poole was involved in running this masterclass for young talented biologists, encouraging them to think of plant sciences as an important and interesting area and one that would allow them to tackle global challenges in the future, for example the nitrogen crisis. Phil Poole gave a talk ‘Something in the air’. Following the success of Phil Poole’s visit to Sherborne Science Cafe, a visit of a group from this club to the Department of Plant Sciences, Oxford is planned for 22nd April 2016. Lia Kouri’s successful proposal “Identification and expression analysis of Ammonium transporters in Setaria viridis in response to Nitrogen status” was evaluated by a committee of four of Noble Foundation’s Principal Investigators. With the award of $10,000, she was able to host Jessica Hennacy from Duke University for 10 weeks. Montana Apprenticeship Program (MAP), summer 2015. The Peters lab at Montana State University once again hosted a high school student for a taste of research as part of MAP. Outreach to school pupils at Somerville College, Oxford, Feb 2015. Phil Poole and Barney Geddes spoke to sixth formers interested in studying biology/biochemistry at university. The session included a talk on nitrogen fixation and discussion on ways to widen the scope of the process to non-leguminous plants. Royal Agricultural University, Cirencester, UK As part of a day of seminars on Legumes, Sustainable Agriculture and Food Security, 11th Feb. 2015, Prof. Phil Poole gave a talk entitled ‘Nitrogen fixation in legumes and its transfer to cereals’. 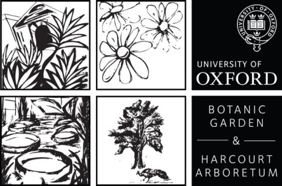 Botanic Garden and Harcourt Arboretum, University of Oxford public education programme 2014/2015. As part of the science lecture series entitled ‘Hidden Depths’, Prof. Phil Poole gave a talk entitled ‘Nitrogen and humanity – the limits of civilisation’. Daubeny Lecture Theatre, Oxford, on 27th Oct. 2014 at 7.30pm. 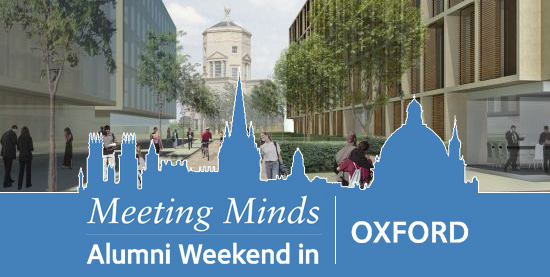 Meeting Minds: Alumni Weekend in Oxford, UK. Prof. Phil Poole gave a talk ‘Addressing the Global Nitrogen Crisis’ to Oxford Alumni. Dept. of Zoology, 20th Sept. 2014. Further information & programme. What is it like carrying out scientific research and working in a lab? SynSym projects have provided experience for school pupils in both the USA and UK. A student from Great Falls High School joined the research group of John Peters at Montana State University in summer 2014. 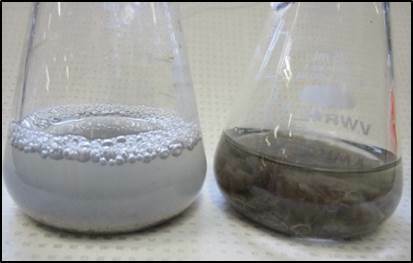 This was part of the Montana Apprenticeship program (MAP) and the student experienced life in a lab by isolating nitrogen-fixing bacteria from agricultural soils. By the end of her project she was able to present her results in a very impressive poster. 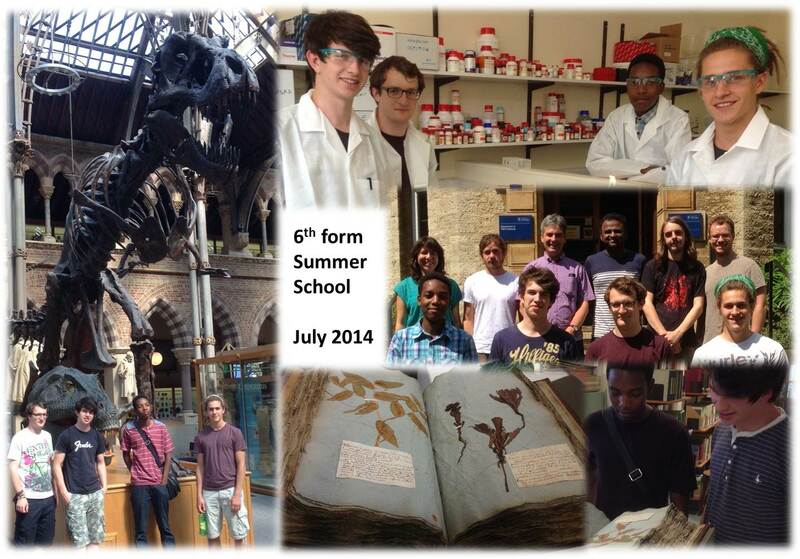 A week of lab experience for four sixth formers studying science took place in July 2014. 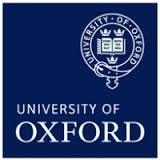 The Yr12 students from Cheney School in Oxford and Wymondham High Academy in Norfolk spent a week in the research lab of Phil Poole at the University of Oxford. 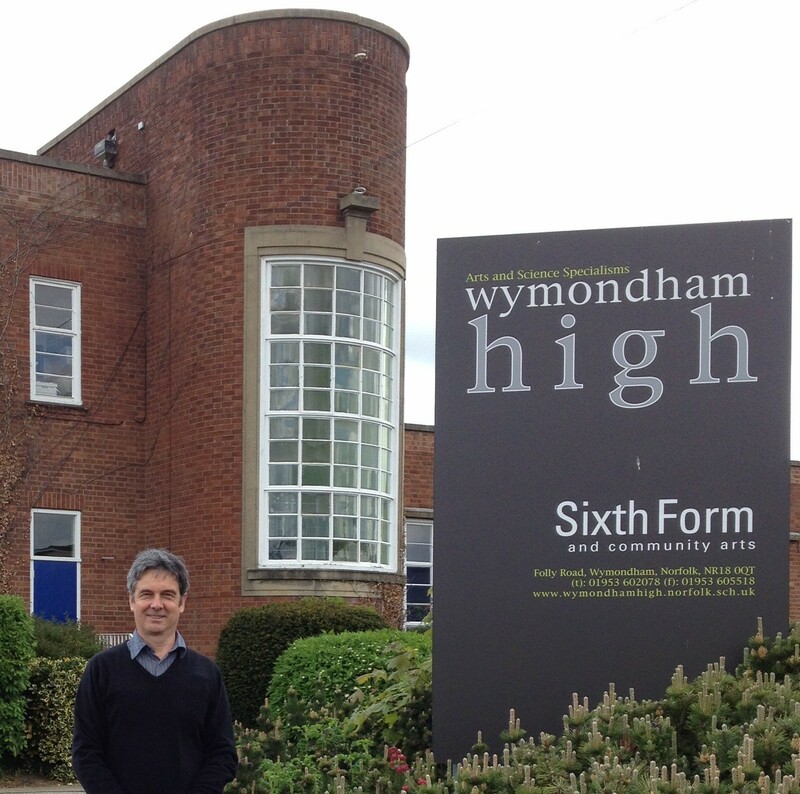 Prof. Phil Poole gave a talk to sixth formers studying biology and chemistry.